We’ve reached the 4 a.m. mark, with just two hours left in our 24-hour celebration. Ever wonder what our park looks like at this time of night? Here are a few images that we just snapped on Main Street, U.S.A.
We’ve reached the 4 a.m. mark, with just two hours left in our 24-hour celebration. Ever wonder what our park looks like at this time of night? 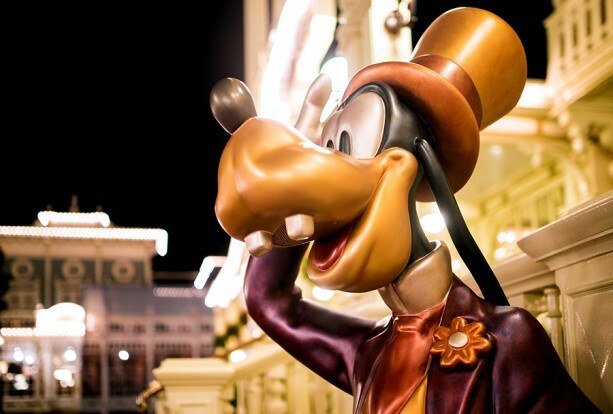 Check out this image we just snapped on Main Street, U.S.A. Elsewhere throughout Magic Kingdom Park, guests are still experiencing attractions, enjoying special character dance parties, having late-night snacks, and much more.